The head scarf does not oppress woman. Illiterate minds do. Today marks day one for the month of love and what better way than to show love and support to woman who choose to cover by celebrating World Hijab Day. This year I decided to wear the veil for the day because I cover my hair already. 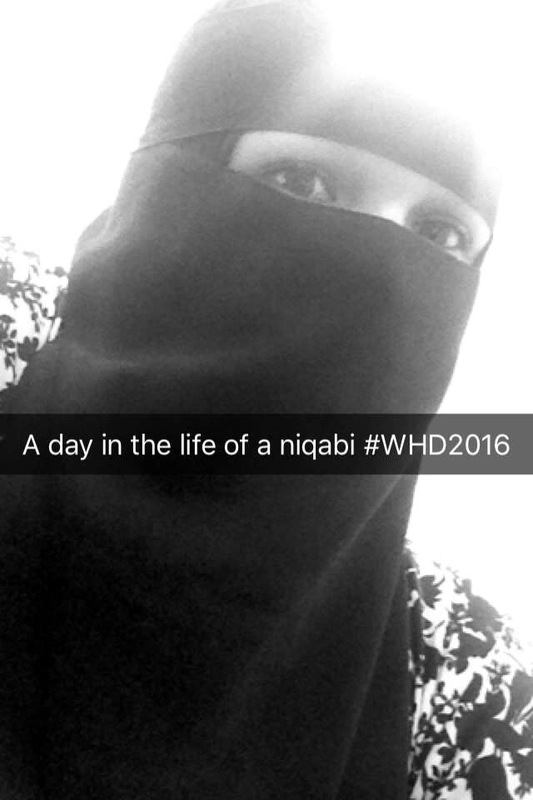 I thought it would be a great way to challenge myself and step out of my comfort zone and experience life as niqabi’s do. I have to admit that I was extremely nervous to leave our apartment with my face covered. It was just something new and I didn’t know what to expect. We had a few errands to run, didn’t go as smoothly as anticipated but it gave me a chance to roam around with the niqab on. I managed to drive without knocking into anyone and eat without messing all over my veil and my clothes. I think eating in public places has to be the most challenging part for me. Fortunately for me I didn’t experience any negative stares and that’s not surprising because I do live in a Muslim country and it is very normal to see ladies walking around in niqab but I do know that it isn’t easy for women in other parts of the world. I think most women question the heat – actually it’s a common excuse as to why many don’t cover at all but the heat was only an issue when I was walking outside but in the car and in buildings and malls it was fine because there’s air conditioning. A snapchat picture I took today. I have a new found respect for women in niqab. I have to applaud all the women amongst my family, friends and globally who commit to wearing the niqab. It is challenging but so beautiful and I don’t know but I felt confident too. I personally can’t commit to wearing the veil at this stage in my life and I truly believe that it’s your level of faith in God that gives you the patience to take on this responsibilty. And in no way I am saying that you are better than the next because you are all covered up, I just feel that you choose to worship God in a different way and that’s okay and that is beautiful. I personally do not believe that covering the face is a compulsary act in Islam. I haven’t found enough information to deem it compulsary. I believe that any part of the body that is compulsary to cover during prayer is what is compulsary for going out into society for male and females. My beautiful mother in law participated as well. Modesty is preached across all religions- that’s no secret. I think that in today’s society it is seen as “old fashion” so sad but it is true. I truly admire all women who embrace and practice old customs and traditions of their religions. I feel that it is beautiful to be apart of something, to practice something, to identify with something. It is very important to be able to connect with God. And it it very important to be able to actually have the freedom to do it because as much as we would like to believe that we live in a free world, at some point we all fight for “freedom” and this is what WHD is all about, promoting freedom of choice. It is vital to live in a way that respects and enhances the freedom of others. My gorgeous cousin Ashleigh tried out the hijab too. 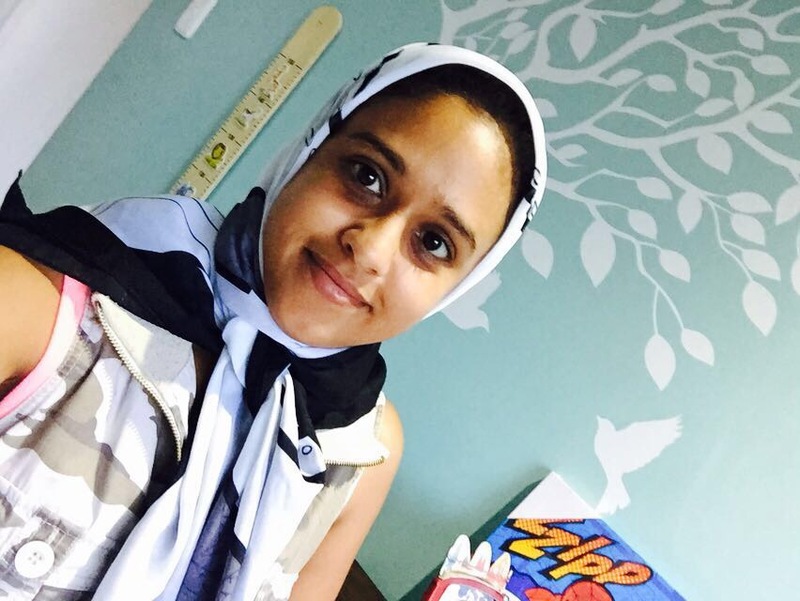 So, what does hijab mean to me? 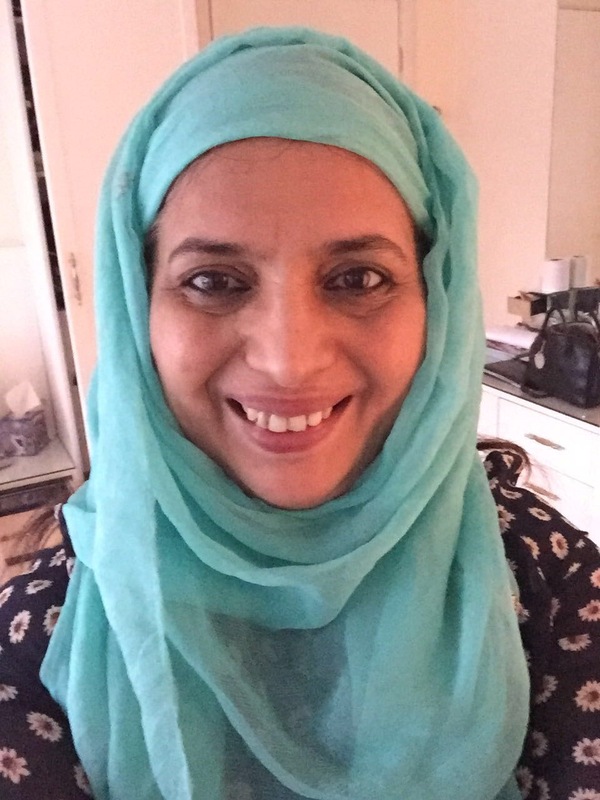 Most people would say that I don’t really wear “hijab”, I just cover my hair but still it’s a form of worship and identity and it is very important for me to be identified as a Muslim. My hijab still remains about me and my relationship with God and no one else. Overall, I felt so beautiful today that I can’t even put it into words. The experience was over whelming and Amraj was so support too. If this becomes a life decision, I know I have his blessing. Well done to all the ladies who participated in this iniative today, you are truly loved and valued. If you part took let me know in the comment section. If you would like to ask me any questions also don’t hold back. Are you following me on Facebook yet? Please do, so I can keep you updated with my latest travel tales and other tips. You can find fun pictures on my Instagram and Twitter too. Come by and say hi. Hi Fazeelah, gosh I love your appreciation of others. Such an open mindset attracts is like the honey for a bee! Hadn’t seen a post from you this month, so thought to check in..hope all is well? Thank you. I haven’t been feeling well these past few weeks. I’ve been trying to stay active on my Instagram and Facebook page but that’s all I’ve managed to do. Wish u a speedy recovery!